Does not include lightsaber or shoes. 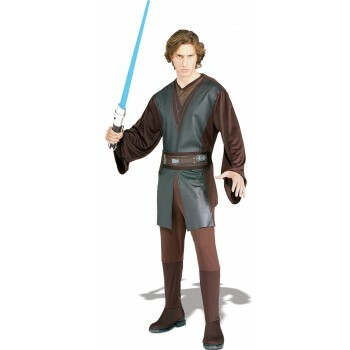 This is an officially licensed Star Wars™ costume. Care instructions: hand wash in cold water, line dry, no bleach.